The Android M preview is already out now. This new version may look like an improved Lollipop OS but there is more to it. 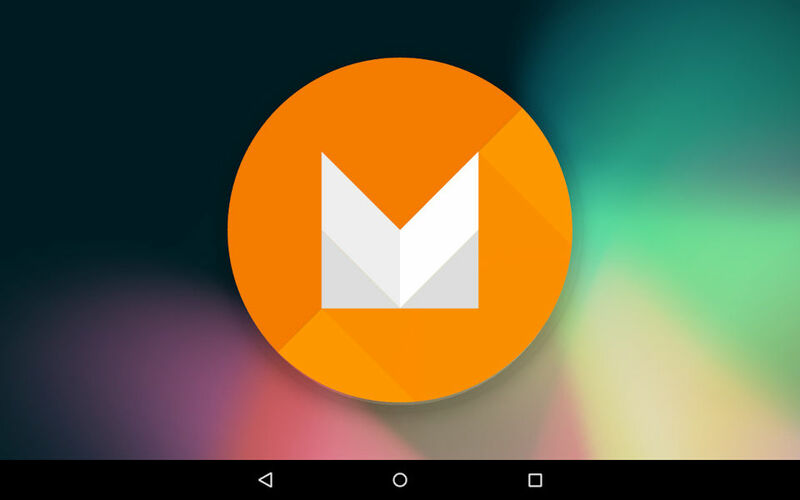 We’ve browsed the internet and gathered a few Android M tips and tricks that will help you get the most out of the developer preview. 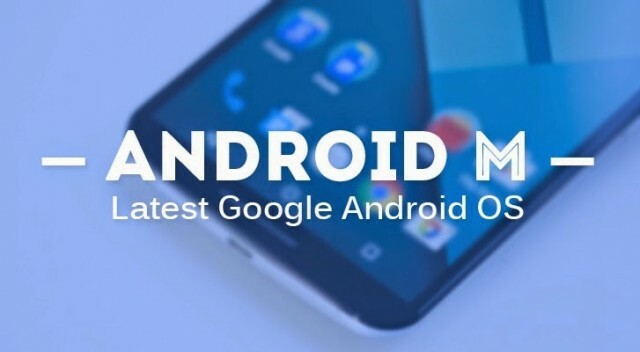 Even if you didn’t get your hands on Android M yet, we’re pretty sure that this list will give you an idea of what to expect from this Android version. In Android M, you can uninstall an application directly from the home screen or in the application drawer by simply long-pressing it. When long-pressing an application’s icon while on the Home Screen, you will notice the “Remove” and “Uninstall” buttons. However, when you will long press an application’s icon in the Application Drawer, you will notice the “App Info” and “Uninstall” buttons. You will just need to drag the icon to the desired option and that’s it. The Developer Options feature is not something new to Android. However, there are a few additional options that this feature comes with on Android M. In order to enable Developer Options, you will need to go to Settings->About Phone and tap “Build Number” seven times. After you enable this feature, you can access it by going to Settings->Developer Options where you can enable options such as OEM Unlocking, USB Debugging, tweak animations and more. We’re pretty sure that a lot of Android fans are surprised that this option was not noticed on the Nexus 6, since this device comes with an AMOLED screen and it is well known that dark themes are pretty good for battery conservation on AMOLED screens. Android M comes with a dark theme and a light theme. However, the theme is limited to the Settings menu, while the application drawer remains white and Google applications don’t change. To access these two Theme Settings, go to Settings->Developer Options->Theme and pick Light, Dark or Automatic. You can manage permissions for each application. In the past, that was not possible, but it seems that the developers of Android understood that they need to make this feature available for everyone. To access the application permissions, go to Settings->Apps and select an application to see its permissions. Another option found in the Developer Options is the UI Tuner. Go to Settings->Developer Options and switch to “Show System UI Tuner”. After that, tap the back button and you will notice the System UI Tuner at the bottom of your Settings list. Open System UI Tuner and select “Quick settings” and you will see all the icons that you find on your Quick Settings menu. You will be able to move the toggles around and even delete or add new ones. All the changes that you will make here will be made to the Quick menu. When using Android M, you will be able to control the RAM. To do this, go to Settings->Applications->overflow menu->Advanced->Memory and you will see a list of all the applications that use too much RAM. By tapping an entry, you will see detailed information of the RAM usage and you will also be able to “force stop” the application if you want to. Android M doesn’t come with a list of applications that groups them into Downloaded, Disabled, Running etc. The running tab is now actually named RAM Manager, while the Disabled and All options are in a drop-down menu once you’ve disabled one or more applications. Android M allows you to automatically associate some specific applications with a specific link. For example, if someone emails you a twitter link, you will be able to set Twitter as the default application instead of picking it from a list. In other words, now you can associate specific domain names with an application. For example, all the links that will start with facebook.com can be set to be open with the Facebook application (if you have it installed). To do this, go to Settings->Apps->tap on the overflow menu from the top right side->Advanced->App Links and set the application for specific domain names. Android M comes with a new feature called Doze. After your Android device has been inactive for a few minutes, Android M sends it to hibernate. However, keep in mind that priority notifications and alarms are still active. Using Doze, you will be able to allow up to three applications to work as usual and ignore the hibernating feature. To do this, go to Settings->Apps->overflow menu->Advanced->Ignore Optimizations. Google Now is now available in the lock screen shortcut. Keep in mind that you can use Google Now to make a call just by using your Voice. To do this, just swipe from the bottom left hand corner of the lock screen to make the Google Now feature listen to your Voice Command. Google has accustomed us with an Easter Egg hidden into their Android OS. To access it, you will need to go to the device’s Settings->About Phone and tap repeatedly on the version number. After doing this, you will get a toast notification of “¯\_(ツ)_/¯”. It seems that Google has been quite lazy, busy or uninspired to come with a clever preview Easter Egg. However, we’re pretty sure that this will change once the full version will be released. Previous articleLG G4 – Is The New Flagship Model To Your Liking?